Lawrence Datz and Albert Datz combine more than 80 years of family law and other legal expertise to form the core of Jacksonville’s Datz & Datz law firm. They bring to the firm extensive experience in trial and appellate court cases where their legal work focused largely on family law cases. They also represent clients in matters of business law disputes, criminal defense and personal injury. Their work in representing clients in legal appeals has involved intermediate state and federal appellate courts, the Supreme Court of Florida and the U.S. Supreme Court. 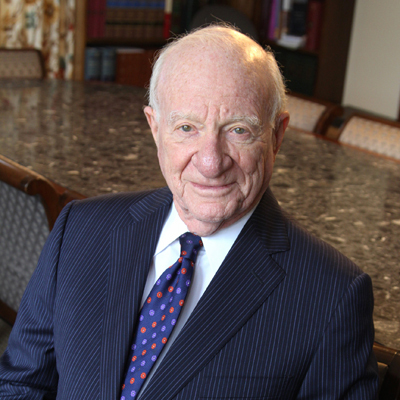 Albert Datz is a Fellow of the American Academy of Matrimonial Lawyers, a Fellow of the American College of Trial Lawyers and is listed in The Best Lawyers in America and Super Lawyers. 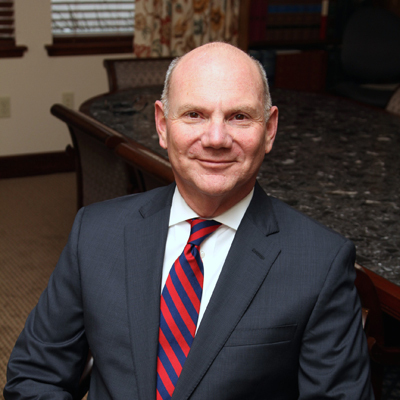 Lawrence Datz is one of only 13 attorneys in Jacksonville who are Board Certified in Marital and Family Law. 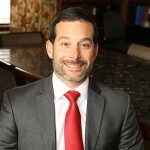 He is one of just six area attorneys who are Fellows of the American Academy of Matrimonial Lawyers, and he is listed among The Best Lawyers in America and in Super Lawyers. Lewis Price is a member of the Florida Bar with a Juris Doctor from Florida Coastal School of Law and extensive experience in criminal defense.